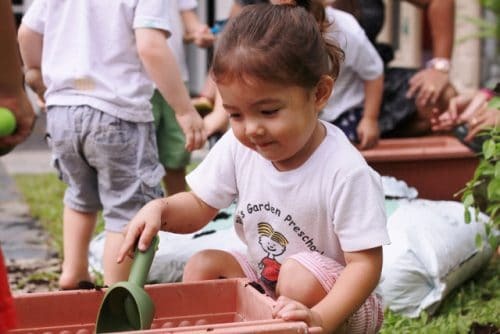 Pibo’s Garden Playschool recognises that play is an important part of a child’s development. 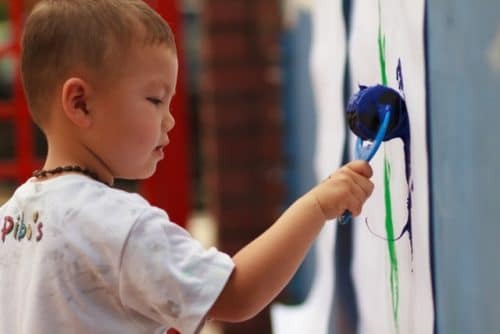 We adopt a play-based learning approach using purposeful play to nurture creativity, exploration and independence. 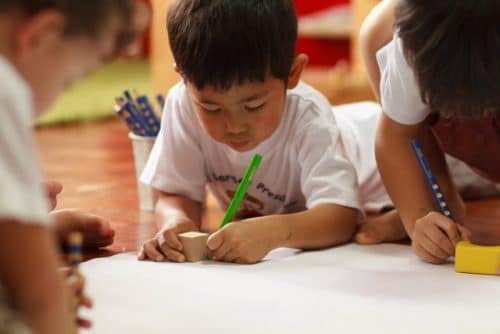 Our safe learning environment encourages children to maximise their potential, pick up life-long learning skills and build life-long friendships. We welcome diverse communities and embrace this multiplicity of cultures. To encourage a better understanding and appreciation of the different cultures around the world, we expose our children to one another’s cultures through thematic cultural programmes and celebrations. 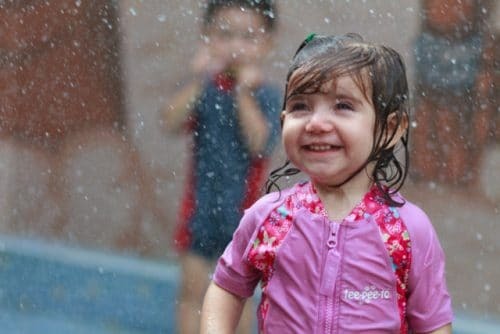 For more enquiries, drop us an email at info@pibospreschool.com or call 6463 3465 to book a school tour appointment!